Duration : 1 hour 47 mins. 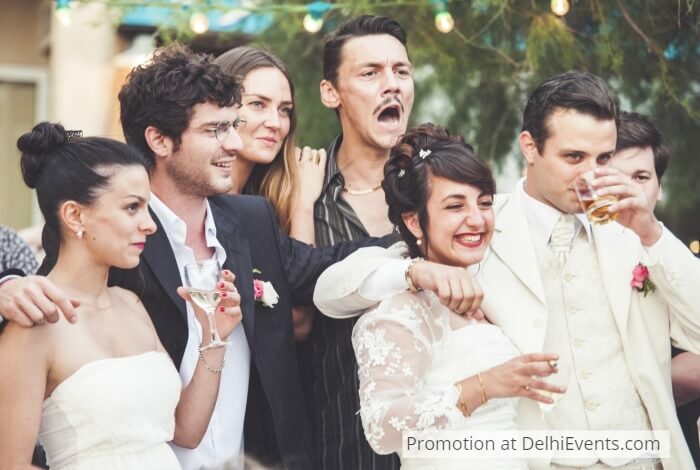 Event Description : Alliance Française de Delhi – Ciné-Club presents "Une vie violente" French with English subtitles. Plot: Stephane moves to Paris to flee his past. The death of a former comrade brings back memories of his transformation from a middle class youth with conventional aspirations to a radicalized activist with dangerous ties. Stephane returns to Corsica for his friend';s funeral, knowing that this trip could cost him his life.